Since 2009, everywhere in France and all aroud the world, 24h / 24h, 7d / 7d. More than 40 years of musical expertise on FUNK. The one and only radio to offer FREELY rare and unpublished titles. Another groove title playing online for free lstening! and it's not over! 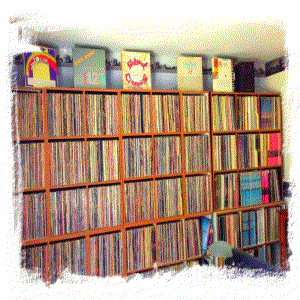 We offer more than 20,000 songs from our personal collection! Is the FUNK dead? 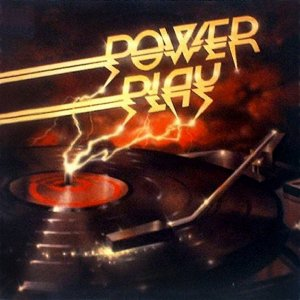 No, he is alive and well alive..
POWERPLAY: A new title especially selected by the radio staff, and played frequently. In this way we bring our support to the most recent and modern FUNK compositions. You just enjoyed a song ? Don&apos;t hesitate to consult this official Playlist in order to obtain the exact references of the track and the artist. (Include date and timing of broadcast). Here, FUNK under all its variations! We are in touch with all vinyl record stores for more than 40 years. Do not hesitate to contact us for any information, research, and advice to enrich your personal collections. Latest posts and feedback on our facebook, don't hesistate to converse. The more we are, the more FUNK live. Don't forget to visit our Ultimate FUNK Database project. All artists played on BMC-THE-FUNKLOPEDIK-RADIO with names beginning with E.
ARTIST NAME - Title track - Duration / Media support information. Media info: From LP "Spirit"
Media info: From LP "Ebonee Webb"
Media info: From LP "Ecstasy Passion & Pain"
Media info: From the LP "High Wire"
Feel free to contact us, use the form under. We usually answer requests in 48 hours. Well done!Your message has been sended. Please fill a valid email. © 2016/Today, Adapted by BMC Crew.